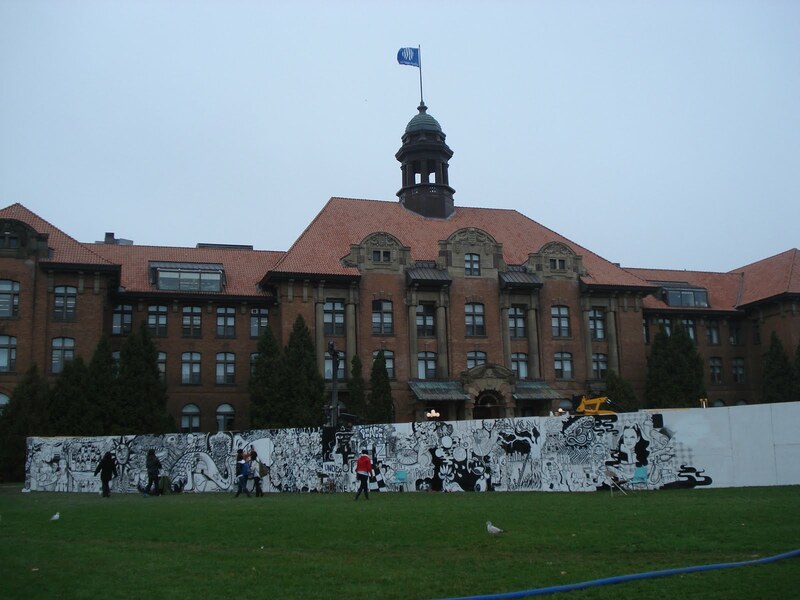 Earlier this week I spent 3 days in Saint Anne, painting a mega mural with 5 other "En Masse" members and a bunch of college students from John Abbott. 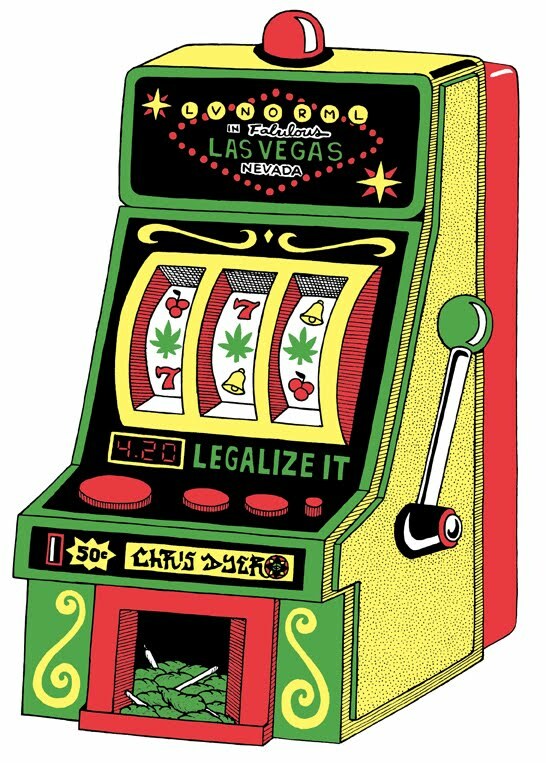 It was a pretty fun time and we where happy with the art that came out of it! A couple days later I got the news that one of the students that helped with this mural got run over by a train to his death, while doing graffiti in a Montreal yard. Sad. 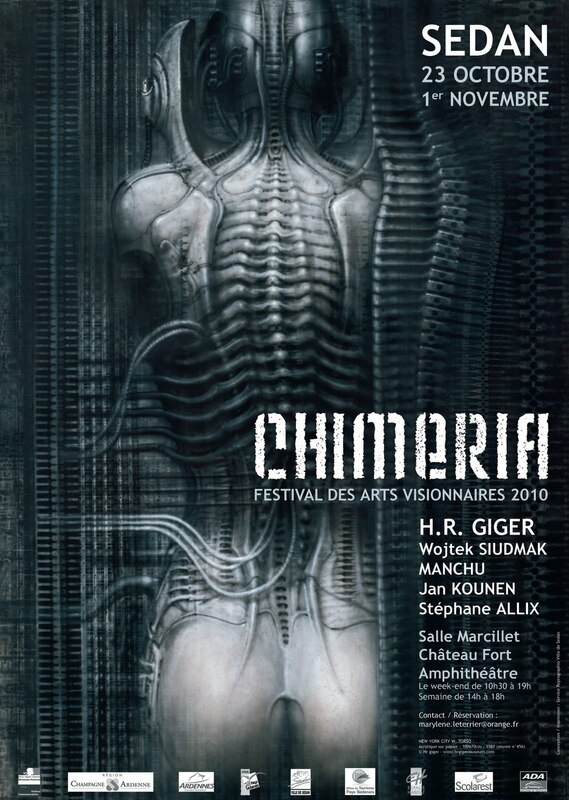 This comming 23rd of October is teh opening to a visionary Art group show in Sedan, france. 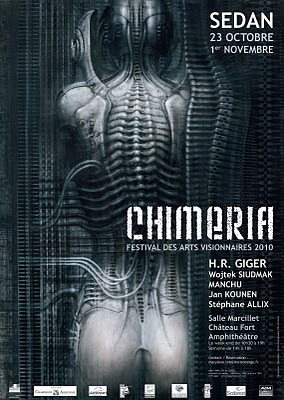 I am stoked to be part of teh lineup there, to share wall space with greats as Venosa, Peter Grit, Skamoto and HR Giger. What an honor, whish I could be there.